US-2 East at US-95 and ID-200. 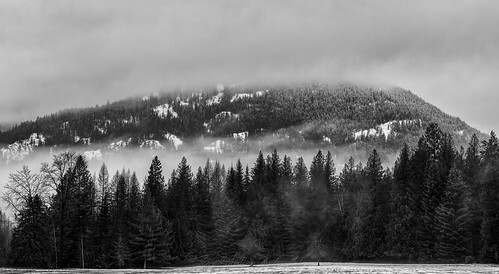 Continue straight for ID-200 East to Clark Fork. 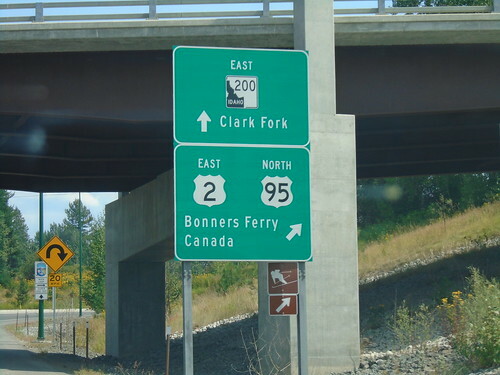 Merge right for US-2 East/US-95 North for Bonners Ferry and Canada. 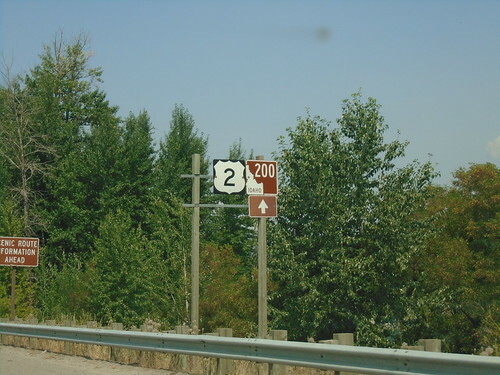 US-2 east joins US-95 north to Bonners Ferry. 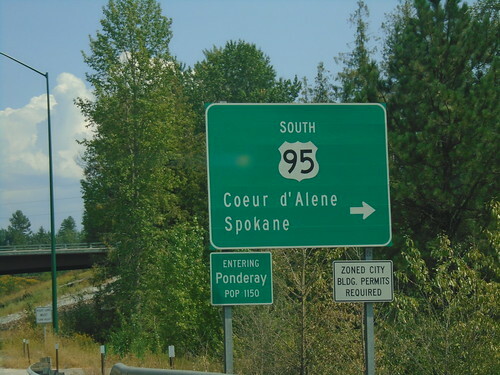 US-2 East at US-95 South to Spokane and Coeur d'Alene. 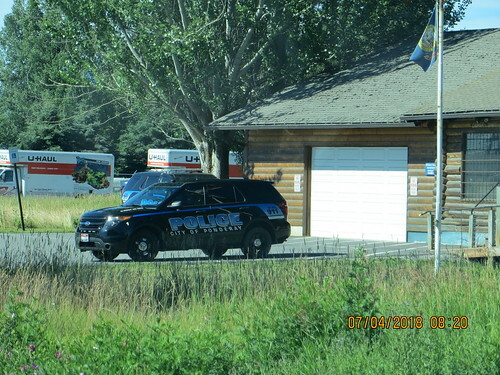 Entering Ponderay. 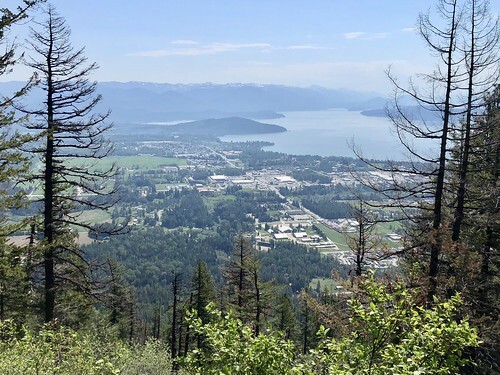 Go to the discovery of Ponderay (Idaho, United States), see photos and pictures of Ponderay with landscapes, skyline, characteristic places, monuments and much more, within 2 km from the selected point, with ManyFoto.com (United States)… Now you're looking at photos in United States, to change the country select: [ Select the country: ].